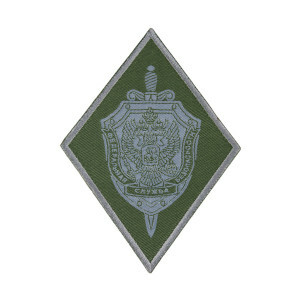 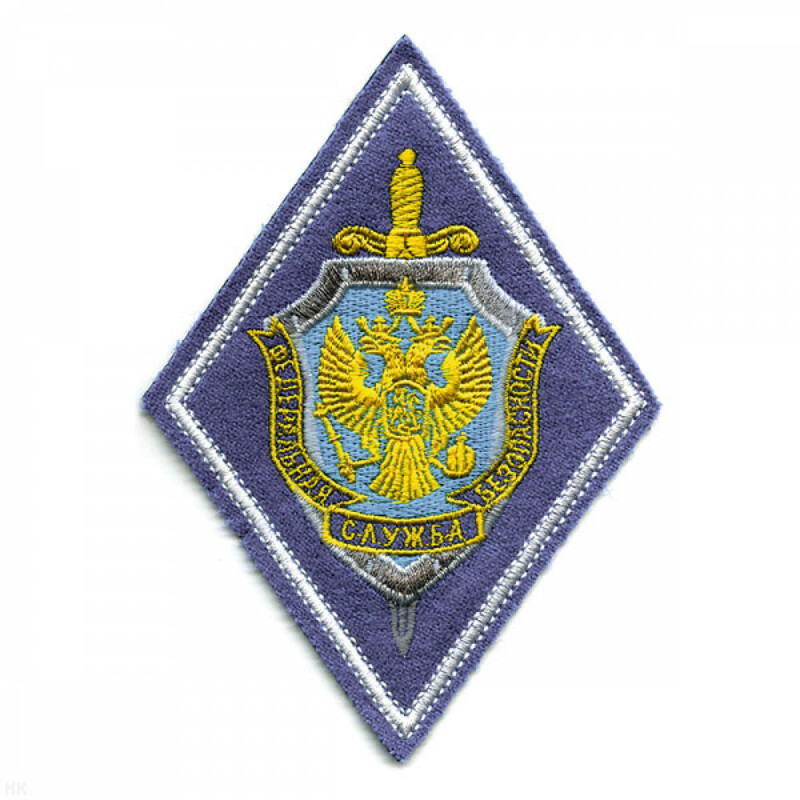 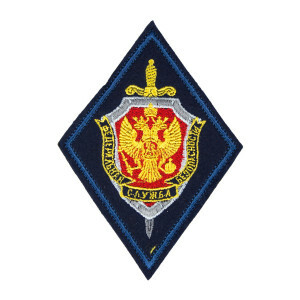 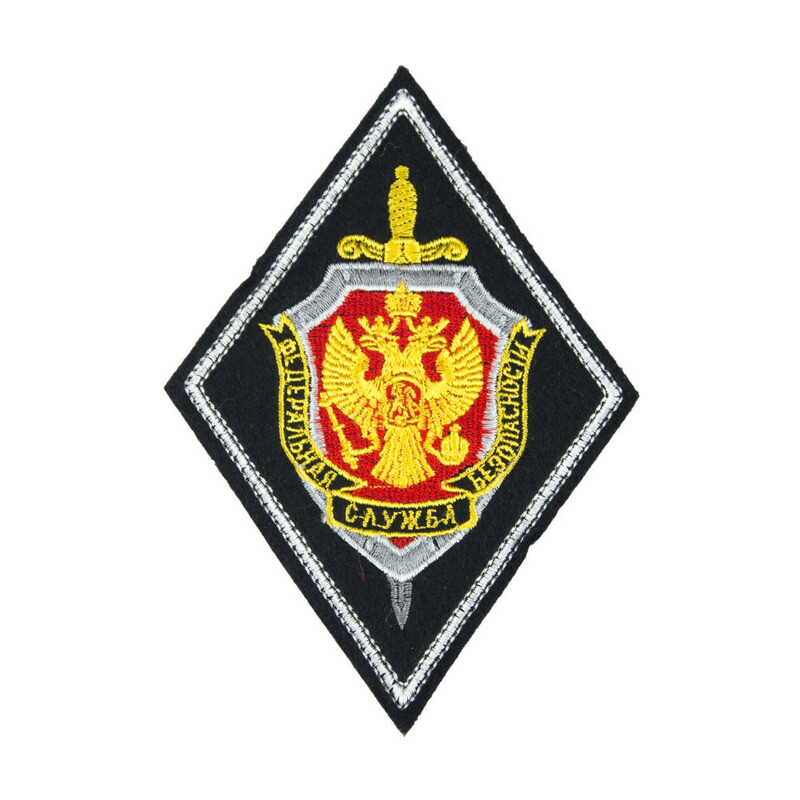 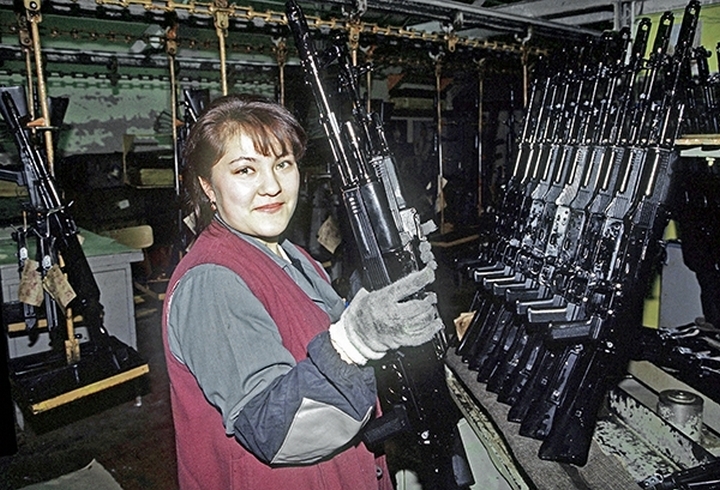 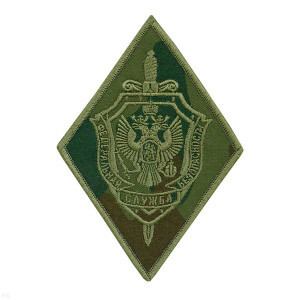 Text on patch: "Federal Service of Security(FSB)". 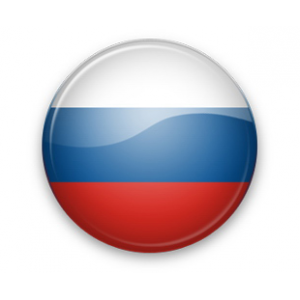 Patch created for FSB Operators and produced in 3 versions: Field one, with Blue border and with White border. 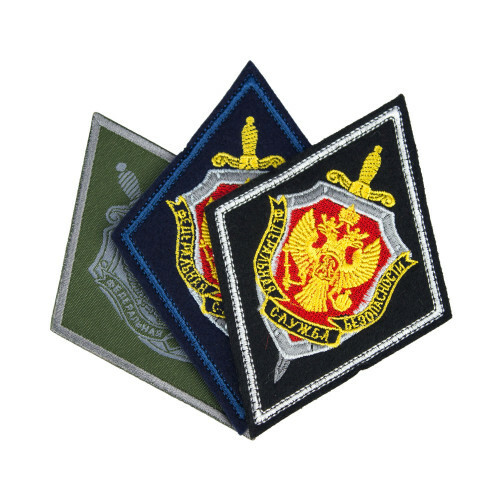 All three patches used by FSB Operators.